NO ONE is better than the Campli Team!! They are fun, get the best shots and allow everyone to enjoy the day without worrying about stopping to capture the moment! When you come to Campli Photography, whether it’s for your wedding photography or if you’re just passing through the neighborhood, you’ll always feel at home. 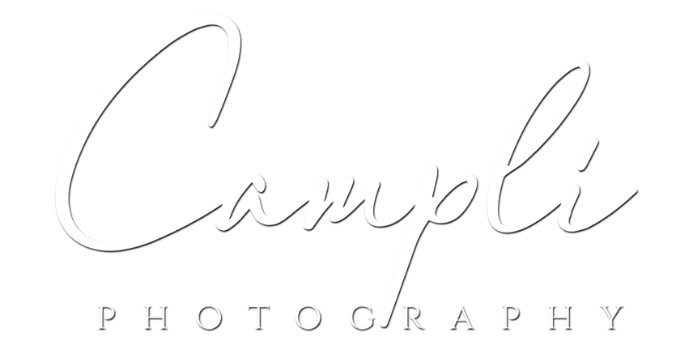 Campli Photography provides wedding and engagement photography services from their Malvern based studio and along the Main Line, Philadelphia, and is also available for travel.